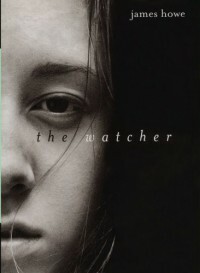 The Watcher may be one of the thinnest books on my bookshelf, but it's one of the deepest at the same time. You'll race through it, but the end lingers with you for quite awhile. As sad as the ending is, there's something satisfying about how all the character arcs in the story wrap up.